So far today I have finished a jigsaw puzzle, transferred 3 years of Canada to their new home and now have to do housework. Umm,,the first 2 were more fun. have a long week end so the better half and i went out and about all day today.. i just got done with a take home exame and after i catch up here i am off to bed.. lots planned this week end. What`s the course you`re taking, Bear? Work related? yes i am taking a last class in order to qualify to sit for a certification exam in January. if i pass the exam i will be able to take more of a roll in running my department and also be certified should i choose to seek independent work as a board certified behavior analyst. Been out enjoying the Welsh sunshine! Also had a nice panad (cuppa) while writing a letter (not quite finished, although the ink in one of the pens ran out!). Today, I am working on my Ireland stamps and putting together a small presentation for our local stamp club. You just reminded me Mike... my dues are due for the North York club. Getting my Canadian excise stamps into their pages today and probably getting more pages designed. Just went grocery shopping and now watching football and working on Canada (still). 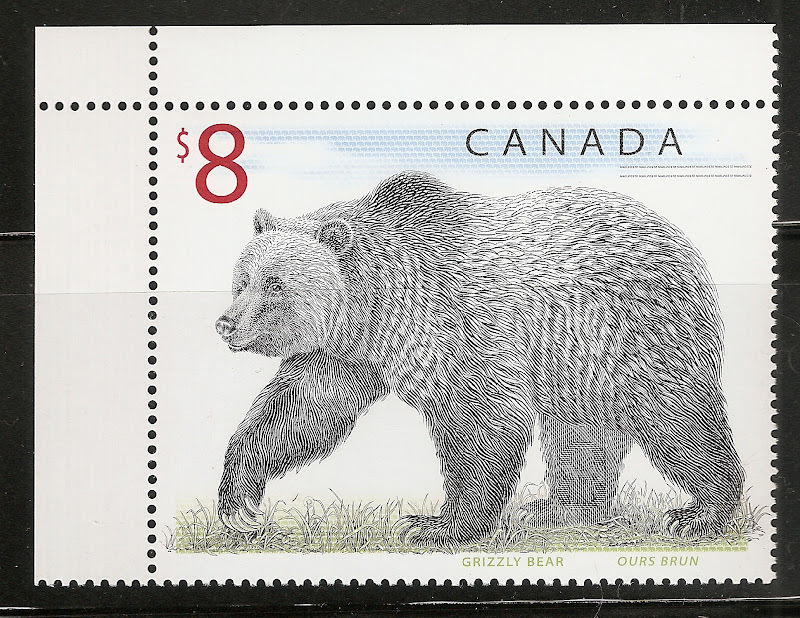 Today I am catching up with stamp Bears and I plan on printing out the Canada pages that Bear and Ross were so nice to send me. I have told everyone in my family today and Wednesday are my "stamping Days"
Today, it's a public holiday in Cyprus which means I get a day off work. It's Cyprus Independence Day and they celebrate losing the rule of the British administration of the island in 1960. So, we headed out part way up the mountain with friends to explore an old and much loved village (to us) or a new village (to our friends) and a spot of lunch. We got back acound 3pm this afternoon. I have a personal WordPress blog (Cyprus Life - in pictures) where I post such articles and photos. What a weekend Fairyfoot, Glad to hear you had fun. Me, I have 2 days off and it is cold and rainy, sounds like a stamp day to me. Tonight I am watching the Tiger and sorting stamps by country. 2 things that I love doing. ... generally this is Monday - Friday with some small variations and ranges of intensity . 2622979751you are so bad kacyds!! !